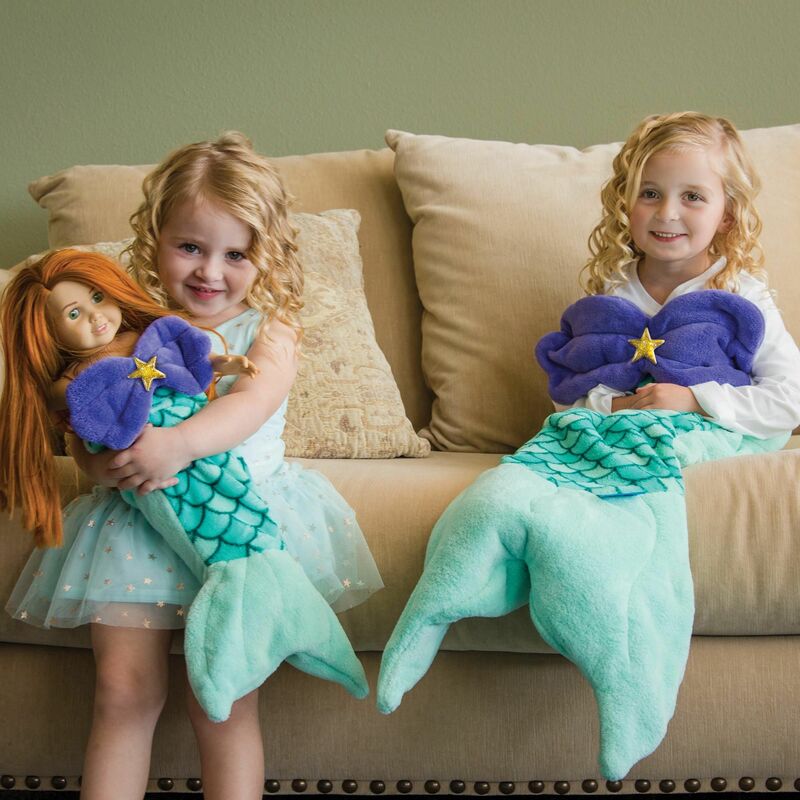 Made from soft plush minky, our Bikini Beach Cuddle Tails will keep your little mermaid warm year ‘round in our cute and sassy bikini design. 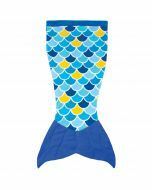 Fin Fun’s Bikini Beach Cuddle Tails will have your child dreaming of warm days on the beach in this soft and cozy plush minky blanket. 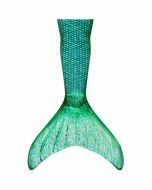 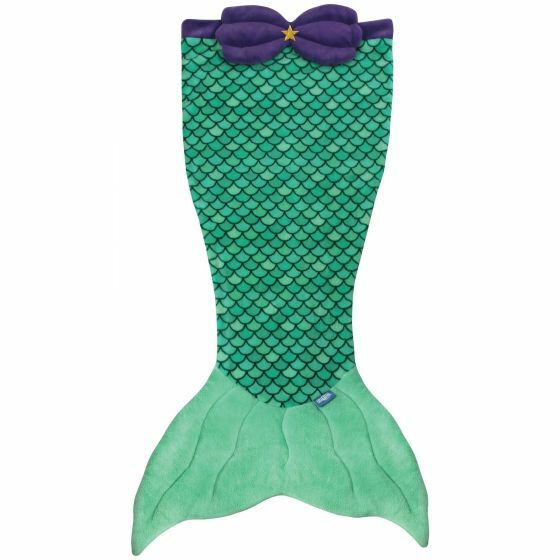 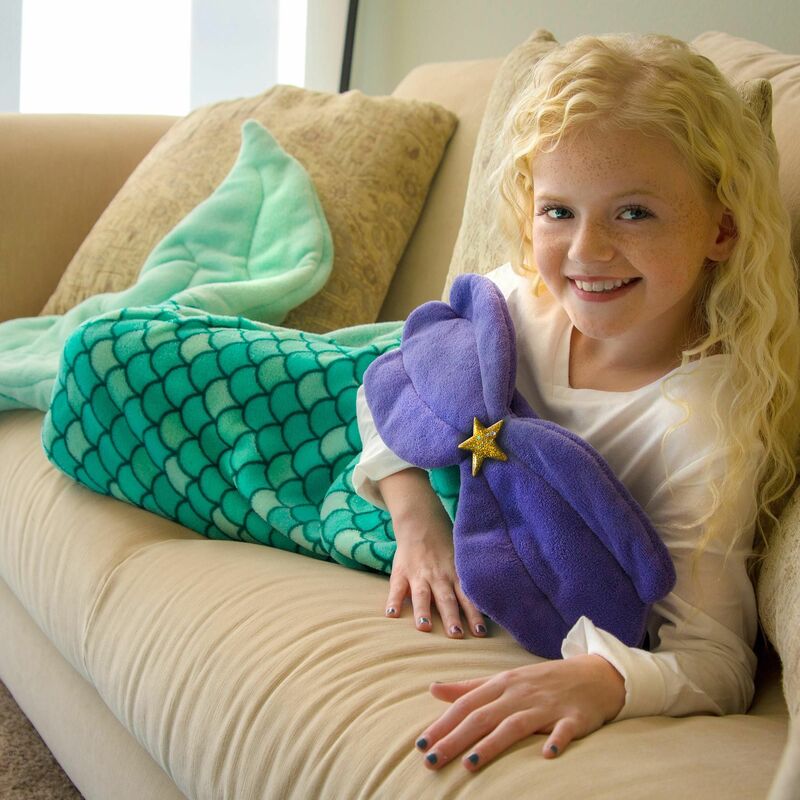 With an adorable clamshell bikini design, your little mermaid will love lounging in our Cuddle Tail! 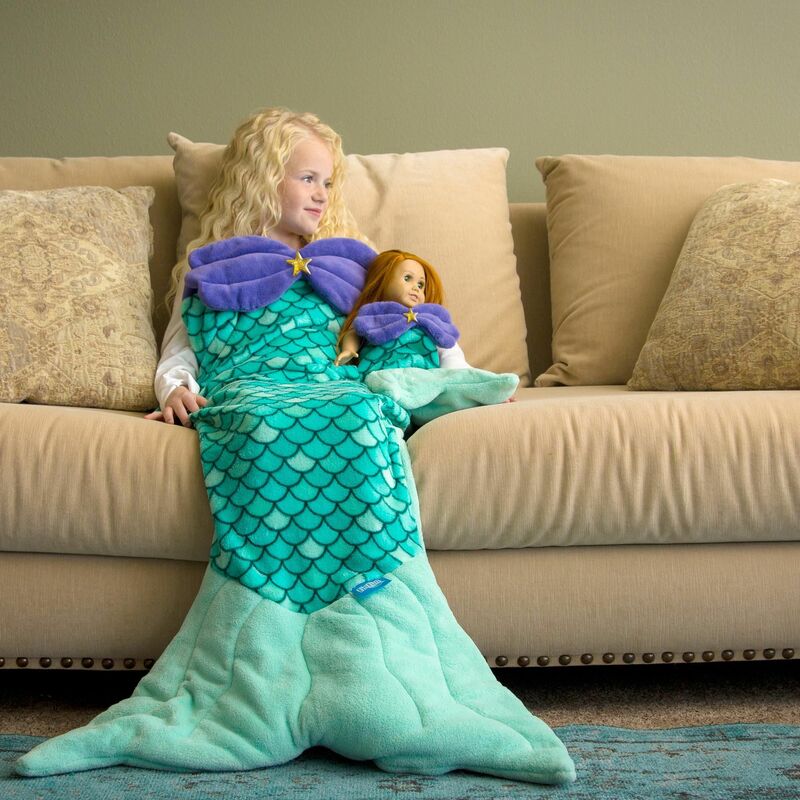 Parents love the quality construction of our Cuddle Tails, which can be felt in every snuggle. 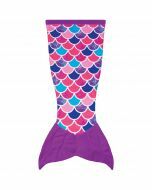 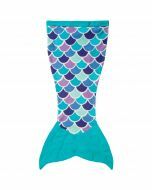 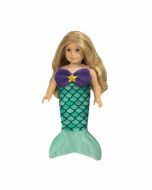 Plus, your child’s feet can fit all the way to the bottom of the fin to live out their mermaid dreams! 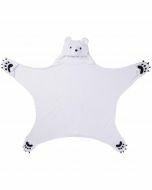 Bonus nylon carry sack included with every purchase for convenient storage.